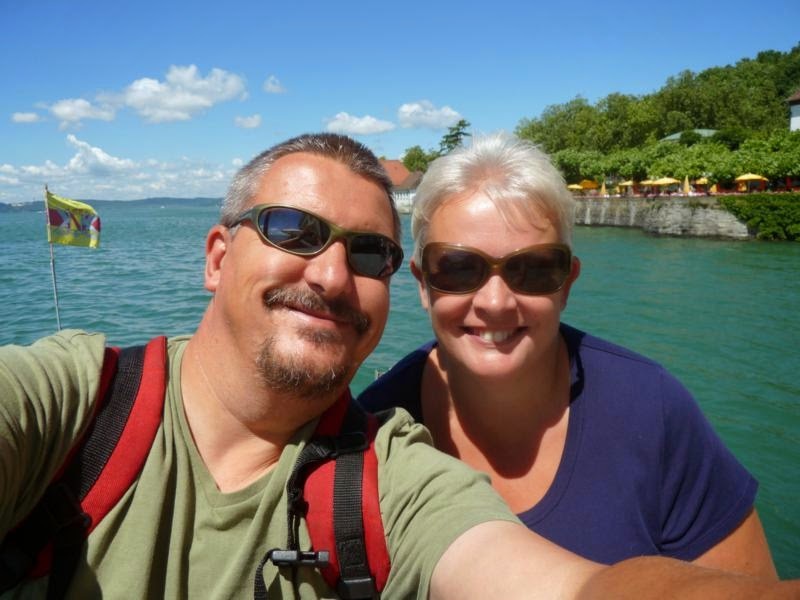 We are Neil and Pat from the UK and we hope you enjoy this Blog. It will hopefully tell the story of our amazing journey around the world, starting in South America and finishing in a destination that is yet unknown. We have always enjoyed travelling both on a motorcycle and motor caravan, mainly in Europe and North Africa. Sadly the "terrible two's" kicked in. Two up, too old, too far, too long, too hard and too fat. About 10 years ago we had this crazy idea to travel around the world, but soon realised that our standard Motor Caravan was probably not up to it so the research began and the thought of an overlanding truck based camper was born. Unfortunately at this time we were both still working and the concept remained a dream until 2011 when we were able to retire. Pat is the definitely the thinker, researcher and planner and I do the physical side of things. Our current plan is to start our journey in Uruguay and then spend a few years exploring the vast continent of South America. After this we are not sure where to go to next. Our saying is “ The plan is No Plan” which works most of the time but you do need a rough idea of your route. Pat has spent many years reading books and blogs and has accumulated a vast knowledge of places we must see so we bought a map of South America and put lots of dots on it . How we join those dots isn’t clear yet but we are sure that it will all fall into place. The purpose of this blog is to not only make a personal record of the trip but to share it with friends and family and anyone who care to read it. We have been truly inspired by others blogs and travellers we have met, so we hope to do the same. We are not experienced bloggers or photographers so hopefully we will develop these skills in time . A huge and very important part of our experience will be meeting people and we really look forward to this.